Beauty boxes are something that have always tempted me, but I've never took the plunge and subscribed to one. It seems that every once in a while an amazing box will crop up, but the rest of the time it's like beauty box groundhog day with people receiving useless samples from the same old brands. However I was recently introduced to Asian beauty box 'Memebox' which is completely different to most beauty boxes and I really love the concept; rather than fill out a profile of your likes and dislikes (which most beauty boxes seem to ignore anyway) you can pick a 'themed box' from the website. 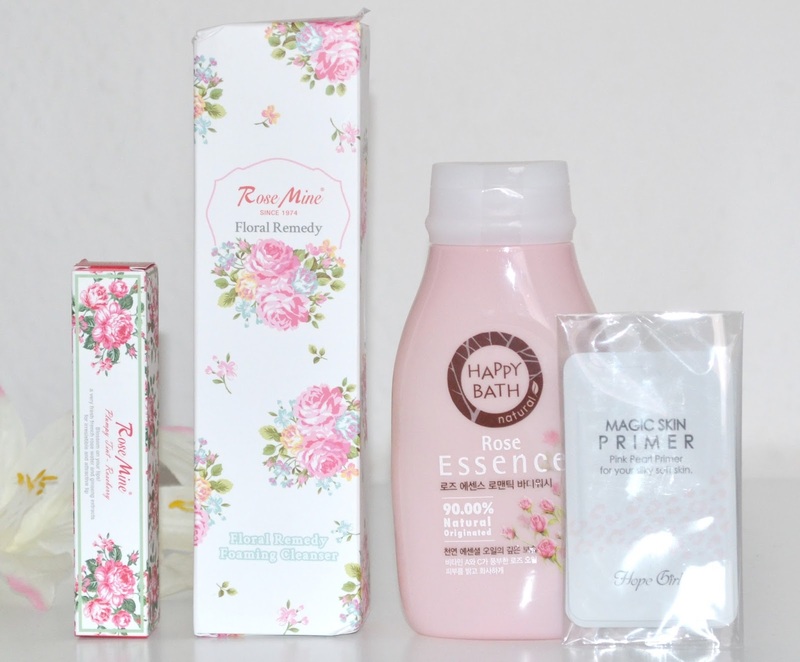 You then receive a selection of high quality Korean products based on that theme, this means you're much more likely to be sent things you'll actually use, but with all the surprise of a regular beauty box! You're not tied into a subscription and can simply choose whichever box you like or skip it completely. I received one of their Scentboxes in the theme 'rose', everyone ordering this particular box will have known they were receiving rose scented products but wouldn't have known exactly what. Other box themes include things like 'hand and nail care' 'hair and body' 'waterproof makeup' and loads more and so it's easy to choose something you think will be most suited to you. Boxes contain between four and seven products which can be full size or deluxe samples, my box contained three full sized products and a very generous sample. I'm not usually a fan of these squeeze nozzle lip products, they remind me of the millions of sticky lip gloss tubes I had throughout my teens that always ended up in a right old mess. However I was willing to reserve judgement in this case, because look how cute the packaging is! I'll admit I assumed this would be a regular sticky lip gloss, but it's actually a Benefit 'Benetint' style stain (but thicker meaning it's much easier to apply) and the staying power is incredible. 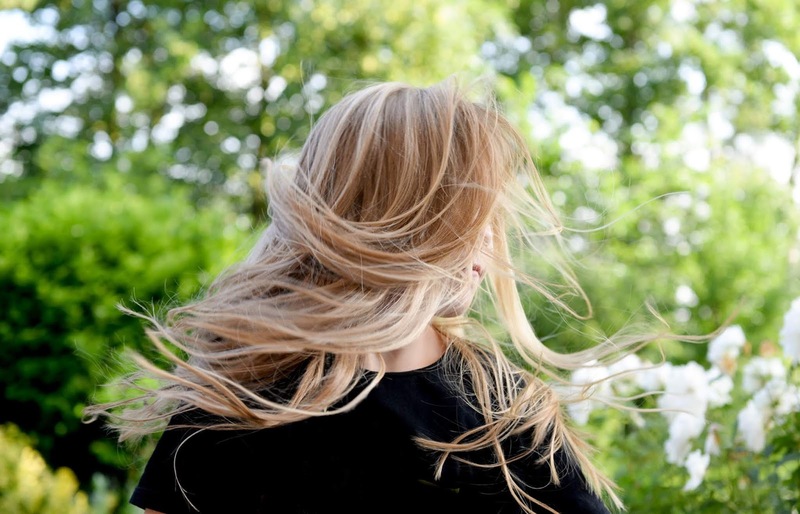 It lasts for literally hours and hours and fades nice and evenly. I know this is going to be a staple for me this summer, especially on really hot days when you don't want heavy lipstick melting off your face. 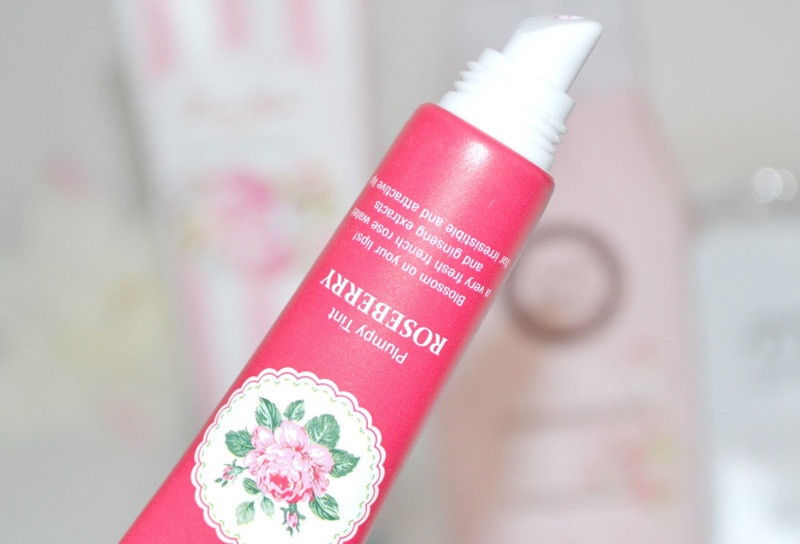 Another product by Rose Mine, this is a very decent sized foaming cleanser. Again I love the packaging, the outer box is so pretty and I love the pastel candy striped tube that it comes in as well. I know foaming cleansers can sometimes leave the skin feeling 'squeaky clean' and not in a good way, but this one is much more gentle than others I've tried. It contains micro bubbles that are smaller than the size of pores to deeply clean the skin and clear away any nasty pore clogging gunk. My skin is definitely on the oiler side at this time of year, and so a cleanser that's going to cut through all the disgusting grease and half melted makeup (mmm glamorous) is always a good thing. 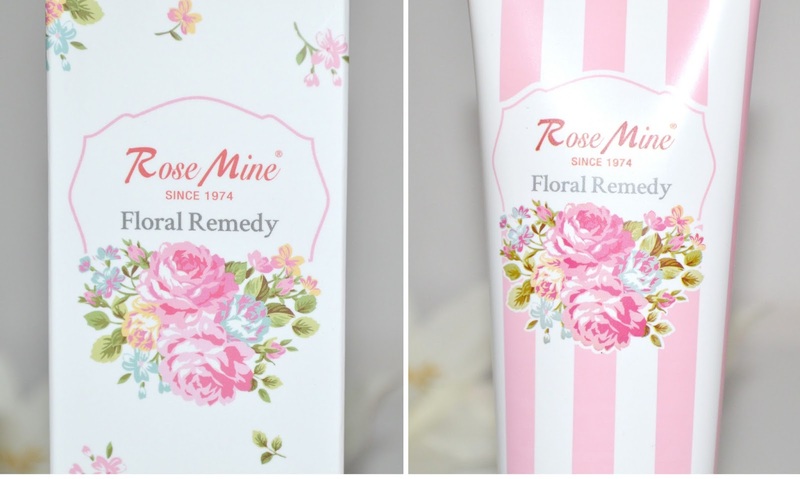 I didn't get much of a rose scent from either of the Rose Mine products, personally I love the smell of rose but if you're not a fan you'd still be able to use both of these. This was the product I was most excited about when I opened the box and I couldn't wait to jump in the bath and try it out. While I didn't get much of a rose scent from the previous two products you can definitely smell the rose in this it's beautiful. It's lovely and rich and creates an amazing lather I absolutely love it. 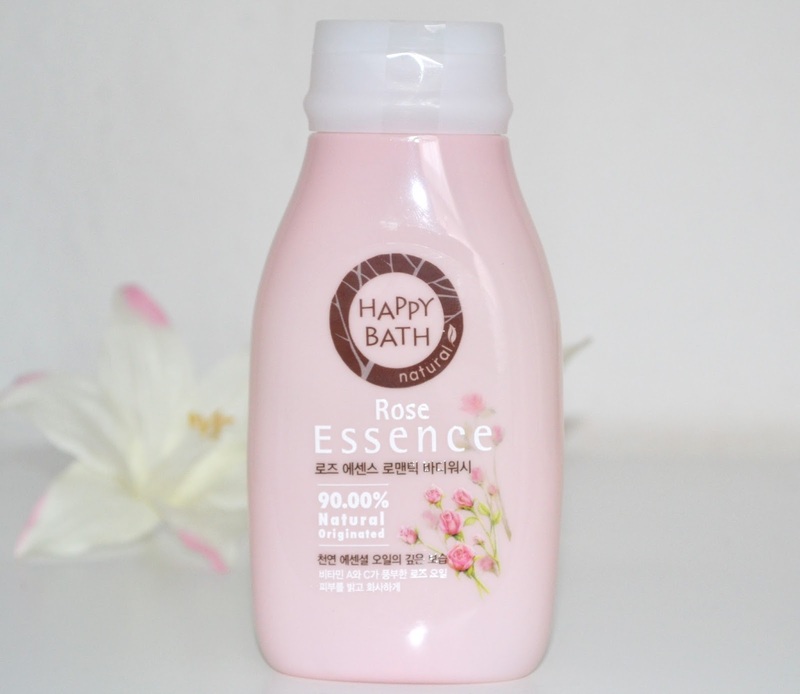 It contains rose infused oils that are extremely high in vitamins A and D, rose oil is also said to create a protective barrier over the skin to lock in moisture after showering. The only sample in the box is this skin primer, but with five whole sachets it's a decent sample and is easily enough to try out to decide whether or not you like it. This was the only product I wasn't too keen on in the box, I found it was a bit heavy and the scent was a bit too strong for a face product. It did leave my skin feeling velvety smooth but isn't something I'd go out of my way to repurchase, especially as the full sized product is really quite expensive. 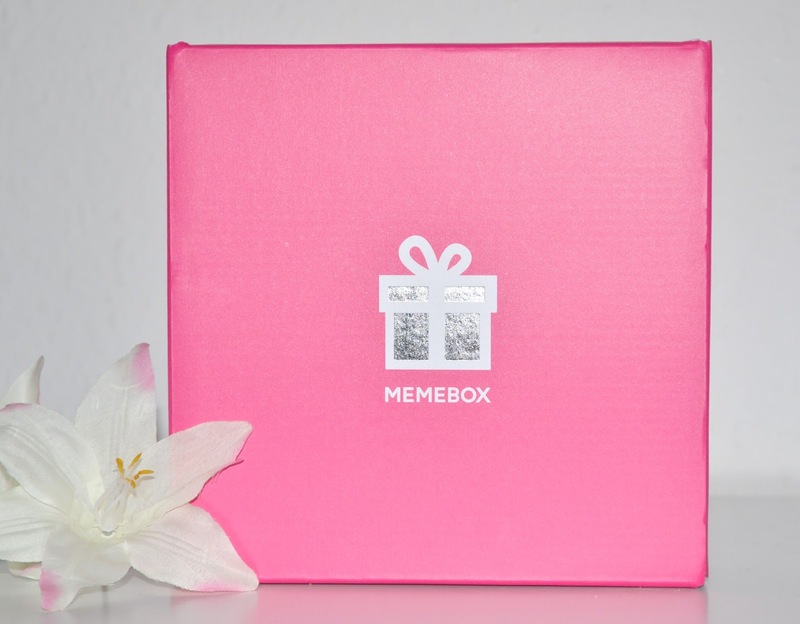 Have you heard of Memebox? Wow, this box really is the prettiest Memebox I've ever seen! Mainly because I a big fan of rose-scented things. I have heard of Memebox before, but haven't had the chance to try. This looks like a really nice box, I'll have to take a look into this. Adorable! I rally enjoyed discover the Memebox! These products look great, Iove Korean brands! The box is so affordable too. Awesome! It looks like a great beauty box, definitely need to give this one a shot.